The Race for Mars is Heating Up. Bar our own planet Mars is by far the most studied planet in the solar system. Despite the fact that almost half the missions sent to Mars have ended in disaster we’ve still managed to do a whole lot of science there and our most recent mission, the Curiosity rover, has managed to capture the attention of millions worldwide. The next logical step would then be to send ourselves over there as whilst robotic explorers are great at specific tasks there’s a whole host of other things we could do if we had a few pairs of boots over there. Such a mission has been on everyone’s minds ever since we first set foot on the Moon over 4 decades ago but progress towards achieving it has been slow, verging on non-existent. This is not to say that there isn’t interest in doing this. NASA currently has a mandate set by the Obama government to reach Mars by 2030 a goal which they’re actively working towards with the Space Launch System. SpaceX has also expressed a keen interest in doing something similar, albeit without help from NASA, in a much more aggressive time frame. Russia has also alluded to a revamp in their space program, primarily aimed at modernizing their current fleet, which could see them establishing a moon base and possibly flying a mission to Mars. However none of these have created the stir that the fully private Mars One mission and that’s probably for good reason. 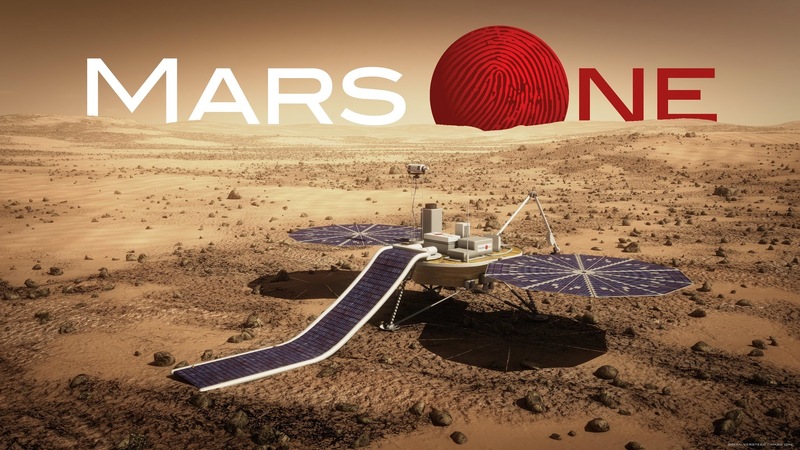 For the uninitiated Mars One is a non-profit organisation that has the extremely ambitious goal of landing 4 people on the surface of Mars by 2023. They believe they can do this at a total cost of about $6 billion for the first 4 ($4 billion for the second lot) and plan to raise a chunk of that change through making a reality TV show based around the recruitment process. This is where it gets interesting/controversial as the application process is open to anyone and has already garnered 78,000 applications from around the world. In case you’re wondering no, I’m not one of them because I’m quite sceptical that they, or anyone really, could pull off this feat with the budget they’re claiming. I’d do a detailed breakdown of why this is so but I came across this article this morning that does a far better job of explaining it than I’d do. At the same time Buzz Aldrin has just released his new book Mission to Mars: My Vision for Space Exploration which is the culmination of his many decades of experience and ideas for getting us humans to our red sister. Whilst I haven’t had a chance to read it I do know of many of the things he’ll be discussing in it (like the Aldrin Cycler) and they’re solid, realistic goals that could be achieved by NASA in the time frames he sets out. If you’re doubting his credentials Buzz has a Phd in astronautics and has done a lot of work for NASA that’s still in use today. Whether or not NASA, or any other space faring nation for that matter, takes his advice under wing will remain to be seen but I’m sure the book will make great reading regardless. All that being said I do get the feeling that we’re starting to see the beginnings of a mini-space race, one that’s taking place between the private space industry and the super power governments of the world. It’s anyone’s guess who will emerge the victor from this but I’m just thankful that there are multiple entities all driving towards the same goal as the more players we have in the field the more likely it is to happen. 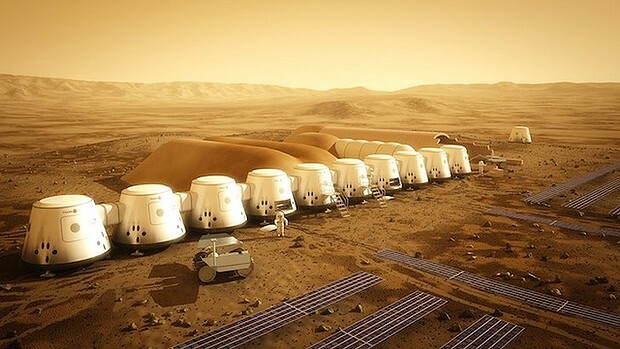 I’m sceptical that we’ll see humans on Mars within the next decade but we’re likely to push the boundaries of human exploration further than has ever been done before, fixing us firmly on a path to our celestial sister.